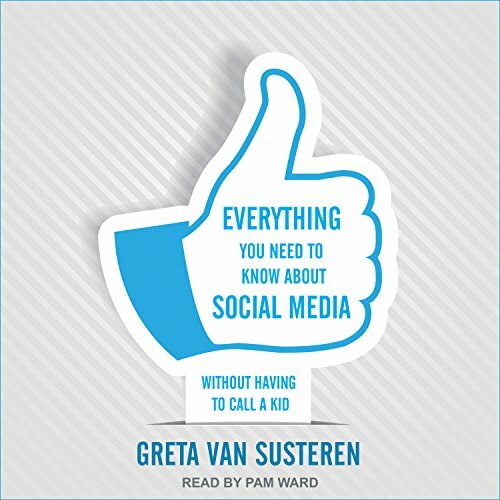 Showing results by author "Greta Van Susteren"
MSNBC anchor and media maven Greta Van Susteren presents the most practical, thorough, and accessible guide around to living well on social media. From answering basic questions like "What's the best site for you?" to "How to Tweet" and "What does it mean to 'tag' someone?" to addressing important moral and behavioral issues like how to protect your privacy, how to avoid being roasted online, and whether it's okay to get your news from Facebook, this is the essential handbook for anyone who wants to stay up to date with today's changing technology. Welcome to the bully pulpit where opinions fly but common sense rules. Here's where you'll find straight talk about the most pressing issues of the day, all delivered in the trademark commonsense style of one of America's most popular and admired television news anchors. 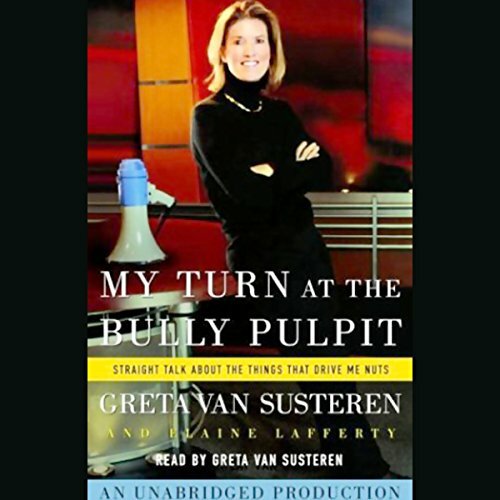 Always resisting the political label that attempts to place people in one ideological camp or another, Greta Van Susteren speaks from the mind and the heart, not as a liberal or a conservative, but as a sensible citizen.